Managing an event is an enormous task requiring much work and attention to detail. Anyone who has ever planned a party, wedding, conference or major event understands the magnitude of labor involved with ensuring its success. A Daytona Beach company is helping ease planning stress by developing customer relationship management software for the floral and event industries. 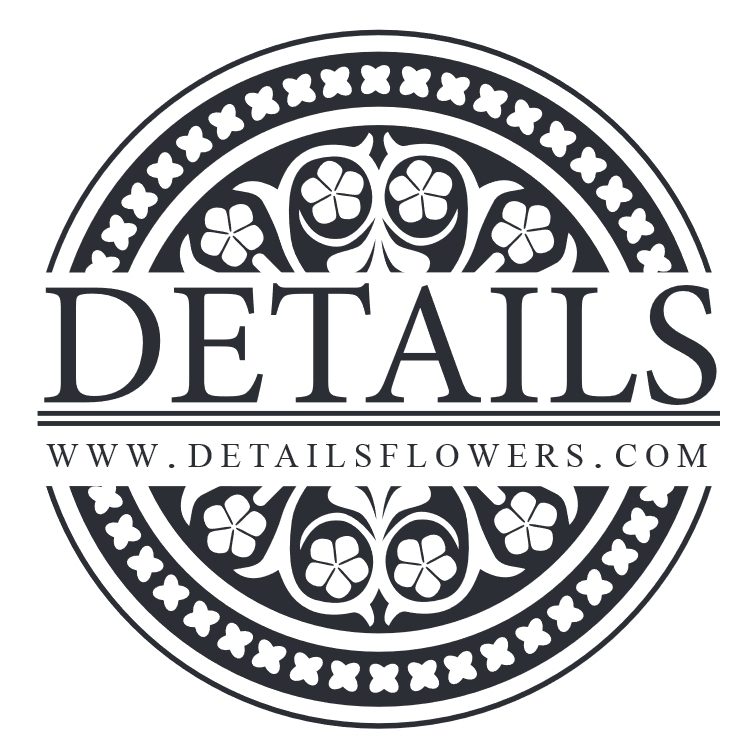 Details Flowers, a client of the UCF Business Incubator – Daytona Beach, was founded in 2014 to solve the daily challenges of calculating costs, producing contracts, and sourcing flowers and products. The unique, intuitive software allows florists and event coordinators to manage their clients and portfolios, customize contracts, source blooms and supplies, and track inventory and business performance, all from one simple interface. Although still in its infancy, Details Flowers recently won the Audience Award at the second quarter VenturePitch Orlando event. The company was also a featured startup at the Florida Venture Forum Early Stage Conference. “Florists are saving hours and hours of time drafting contracts and also benefiting from the historical data that is collected on each and every event,” says Heck. Details Flowers is already gathering an impressive portfolio of successful clients. According to Heck, Raining Roses Productions, a recent subscriber to Details Flowers, has cut time meeting with clients in half and now generates contracts in minutes. They are saving both time and money through using the Details Flowers platform. Future plans for the company include transforming the floral industry by connecting the floral supply chain. Their goal is to become the leader in event management throughout the United States and across the globe. 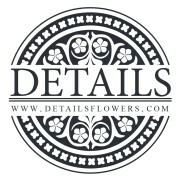 For more information, visit DetailsFlowers.com.